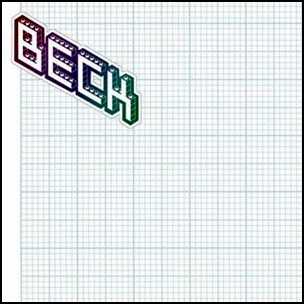 On October 3, 2006, “Interscope” label released “The Information”, the seventh Beck studio album. It was recorded 2005 – 2006, and was produced by Nigel Godrich. All tracks by Beck Hansen, except where noted. “The Horrible Fanfare” section uses a sample of “Cellphone’s Dead”. 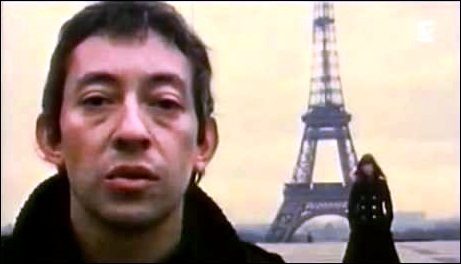 “The Landslide” section uses a sample from the song “Requiem pour un con” by the French singer Serge Gainsbourg. 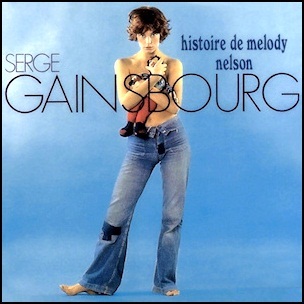 In March 1971, “Philips” label released “Histoire de Melody Nelson”, the tenth Serge Gainsbourg album. It was recorded April 1970 – February 1971, at “Studio Marble Arch” in London, and “Studio des Dames” in Paris, and was produced by Jean-Claude Desmarty. “Histoire de Melody Nelson” is regarded to be the best and most influential Gainsbourg album. All tracks by Serge Gainsbourg except where noted.